The HP ProBook 4530s hits the sweet spot. 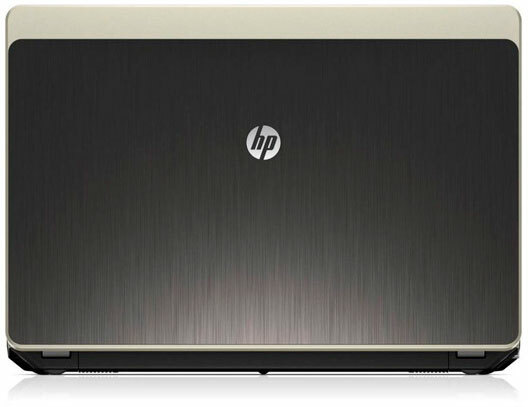 At $729, it offers a durable and sleek brushed-aluminum design, solid security, and Core i5 power for a price that's right. We're not fans of the small arrow keys, and those who want discrete graphics will have to pay more. Overall, though, business users looking for a stylish but seriously powerful laptop need look no further. The Hewlett Packard ProBook 4530s LH311EA could double up as an office and home laptop, and the fingerprint sensor is a nice extra for the security-conscious user. 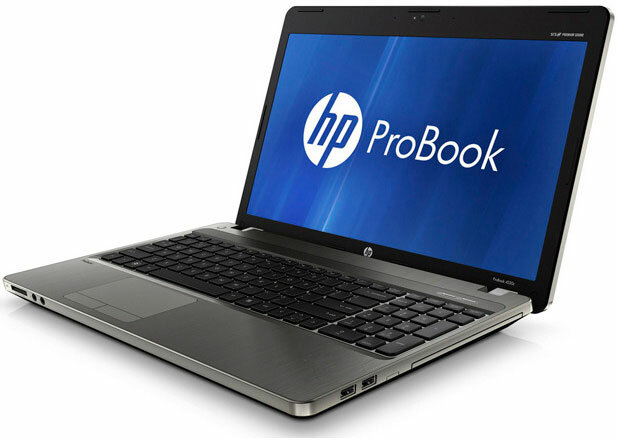 The HP ProBook is a sturdy, versatile laptop that will suit anyone who needs something portable and powerful. 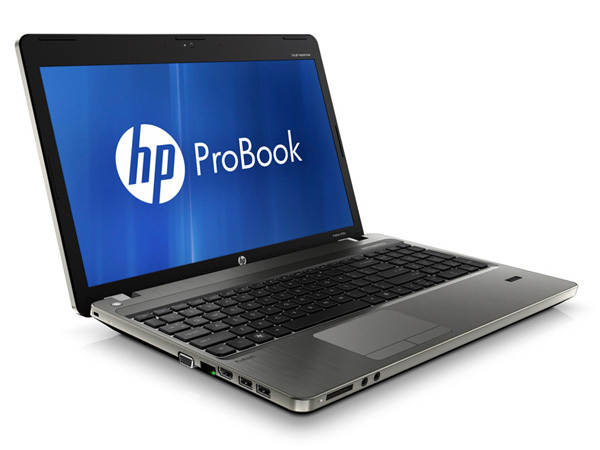 Its slight build belies the fact that the ProBook is as rugged as they come and can withstand a bit of rough treatment. If you plan on using this laptop a lot and are prone to the odd attack of the clumsies then the HP ProBook 4530s will be right up your street. In this tumultuous economic summer of 2011, one thing's a sure bet: plenty of scrutiny of business budgets well into 2012. A small-business machine, this ProBook won’t win any speed races, but its component mix, security software, and nice chassis make it a smart buy for offices on a budget. Battery life with the included 6-cell battery provides about 5 hours of battery life, which is slightly more than other similar notebooks. Günstige Office-Notebooks gibt es mittlerweile sehr viele - günstige Notebooks mit echten Office-Funktionen hingegen eher selten. 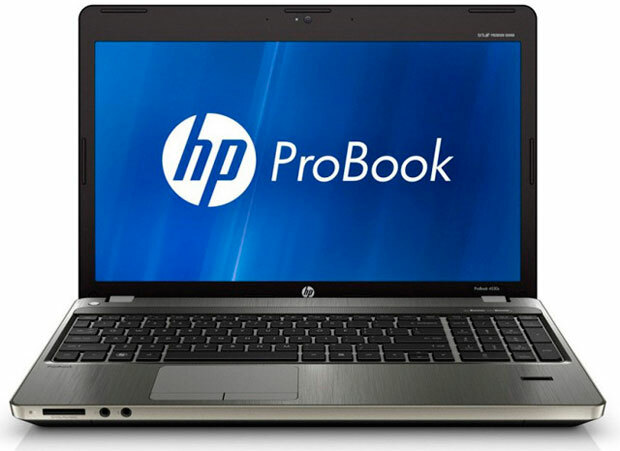 Die HP Probook-Reihe bietet verschiedene, günstige Einstiegsmöglichkeiten in die Welt der Business-Professionals. Das Probook 4530s ist gut verarbeitet und ausreichend stabil, um auch häufiges Umdisponieren schadlos zu überstehen. Das HP ProBook 4530s Office-Notebook hinterlässt insgesamt einen guten Gesamteindruck. Die Konfigurationsvielfalt, das überzeugende Gehäuse-Refresh sowie eine gute Stabilität sind dabei nur einige Pluspunkte. Auch die einfache Erweiterbarkeit, der Schnittstellenumfang und die Eingabe stehen auf Haben-Seite. Im Gegensatz dazu fehlt uns, trotz Kostenorientierung, eine längere Garantielaufzeit ab Werk sowie ein Standard-Panel mit besseren Werten. It can’t match the extensive connectivity of some of its competitors, but the ProBook 4530s is still an excellent business laptop. Beyond the eye-pleasing styling, it has solid performance at a mid-range price. The superb keyboard makes it a joy to use and battery life is above what we would expect. If you don’t mind losing a few ports, it’s a great all-round business machine. The device weighs in at 2.5kg, which is pretty impressive considering it measures 374 x 256 x 28.7mm. It would make a good desktop replacement system, but mobile road warriors would require something less bulky. The 4530s is a well-specified laptop for the price, and light for its size. It is quite bulky, and would be better as a desktop replacement system, than as a road warrior's system. AMD Radeon HD 6470M: Einsteiger-Mittelklasse Grafikkarte mit Codenamen Seymore XT.AMD Radeon HD 6490M: Einsteiger-Mittelklasse Grafikkarte mit Codenamen Seymore XT und Support für schnellen GDDR5 Grafikspeicher. Kerntakt 700-750MHz mit GDDR5 und 800 MHz mit DDR3. Trotzdem sollte die DDR3 Version langsamer sein.» Weitere Informationen gibt es in unserem Notebook-Grafikkartenvergleich und der Benchmarkliste. B810: Einstiegs Doppelkernprozessor mit einer geringen Taktrate und vielen deaktivierten Features des Sandy Bridge Kerns (kein Turbo Boost, AES, ...). Beherbergt eine HD Graphics 2000 basierende Grafik und einen Speicherkontroller. 81.64%: Diese Bewertung muss man eigentlich als durchschnittlich ansehen, denn es gibt etwa ebenso viele Notebooks mit besseren Beurteilungen wie Schlechteren. Die Verbalbeurteilungen klingen aber oft besser als sie wirklich sind, denn richtig gelästert wird über Notebooks eher selten. Obwohl dieser Bereich offiziell meist einem "Befriedigend" entspricht, passt oft eher "mäßiger Durchschnitt".» Lesen Sie auch unsere Notebook-Kaufberatung.